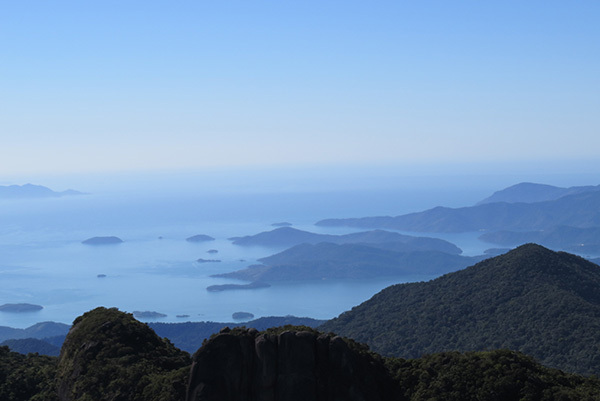 And the sea is right there! 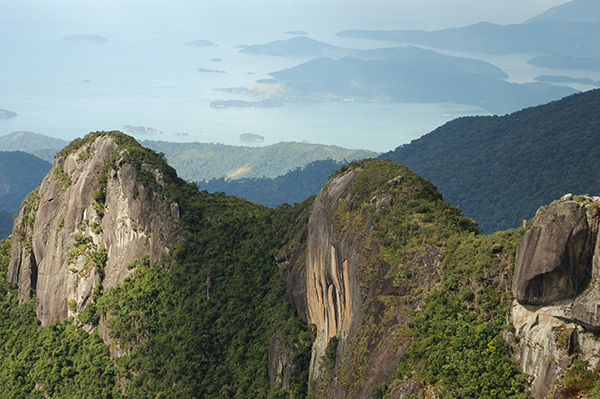 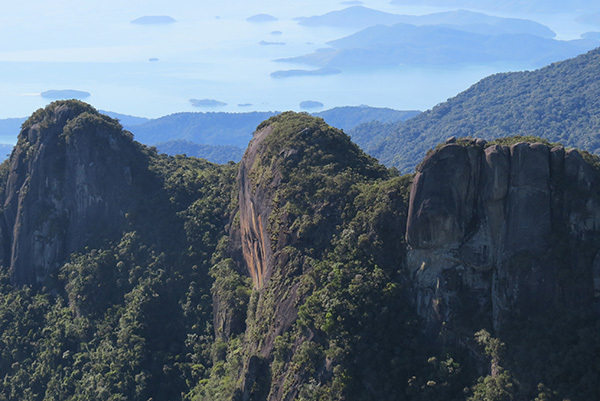 Stunning is the word that best describes when reaching the top of the belvedere Pedra da Macela (Peak Macela), 1846m high, and after a 2km uphill walk, enjoying all nature around. 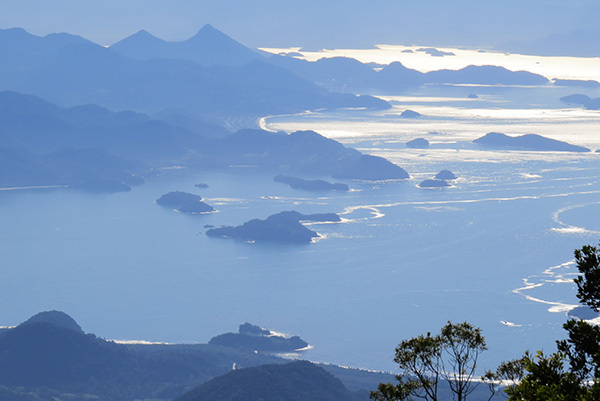 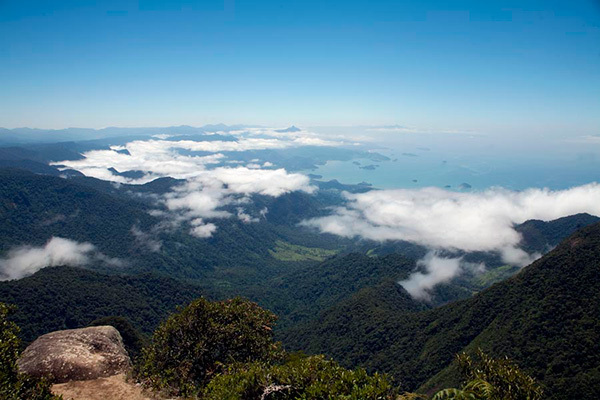 The view is 360 degrees, contemplating the Serra da Mantiqueira and the other side, all the beauty of the bay of Angra dos Reis, Paraty and Ilha Grande.